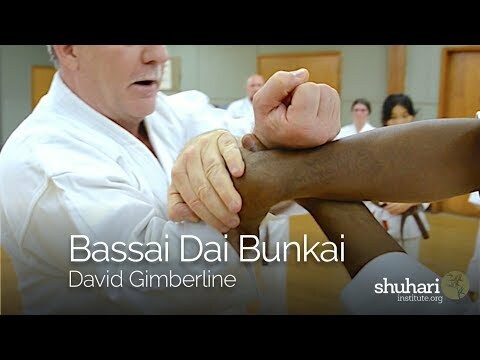 Info about "Gankaku bunkai video"
Shotokan’s Gankaku is an advanced kata practiced mainly by black belts. 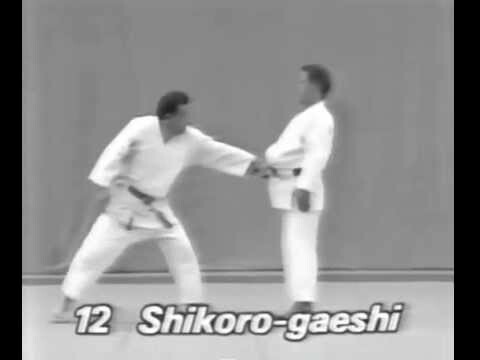 The original name for Gankaku is Chinto. Stories are told of a Chinese sailor named Chinto, who was shipwrecked off the coast of Okinawa. To survive, Chinto stole from the crops of the local Okinawan people. 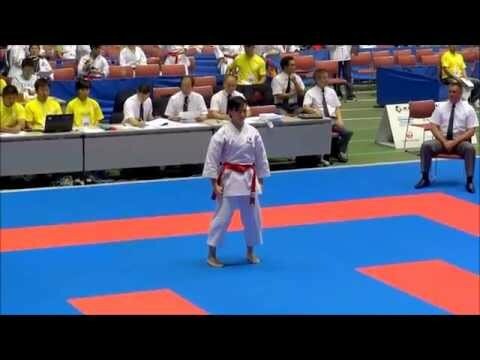 Sokon Matsumura, a Karate master, was sent to stop Chinto. 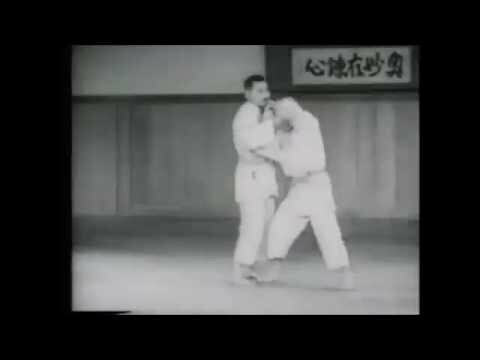 In the fight that followed Matsumura found the Chinese sailor to be an excellent martial artist, because of this Matsumura trained with Chinto to gain an understanding of his martial techniques. 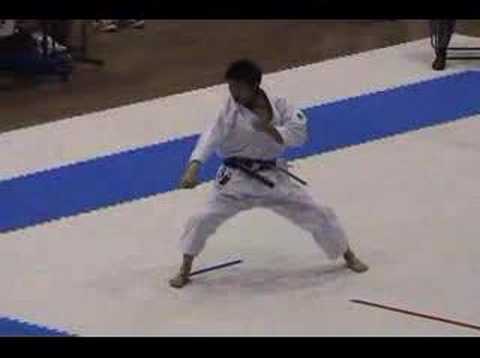 Gichin Funakoshi changed the name, Chinto to Gankaku when he took Shotokan karate to Japan. Chinto, meaning ‘fighter from the East’ was now Gankaku, meaning ‘Crane on a rock’. 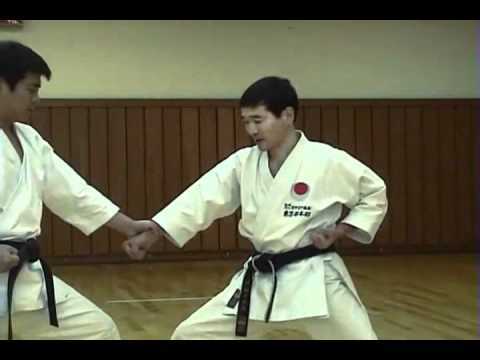 Gankaku is a very advanced kata, requiring tremendous balance and strength. 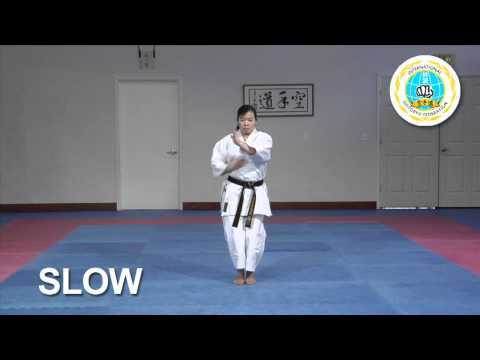 A beautiful kata karate, both graceful and powerful when performed well. 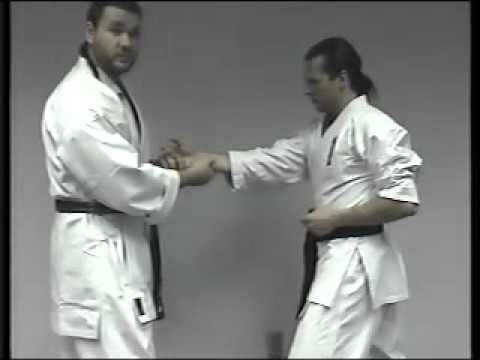 The majority of Shotokan Dojo practice Gankaku, which is one of the original JKA 26 kata.